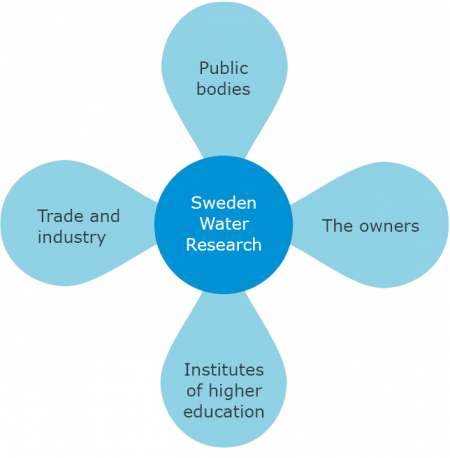 Sweden Water Research is a research and development (R&D) company that aims, in a targeted, resource-efficient way, to meet the challenges facing the water services industry. 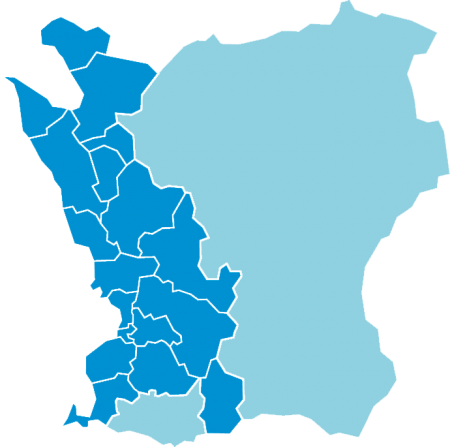 We carry out research, development and innovation work in areas that are important from a sustainable social perspective. We coordinate competences in order to secure maintenance, identify new solutions and disseminate knowledge. Through collaboration we increase the opportunity to create international contacts in the field of research with a view to contributing towards a sharing of knowledge also beyond the Swedish borders. A vibrant partnership with industry, universities, cities and municipalities is an important part of our work to climate-proof our waters. The most important challenge facing the water services industry is perhaps climate change adaptation. We need to collect and more actively disseminate knowledge about successful ways of climate change adaptation of water services in the sustainable city. We want to be able to offer world-leading competence in sustainable water services in this important, long-term work.